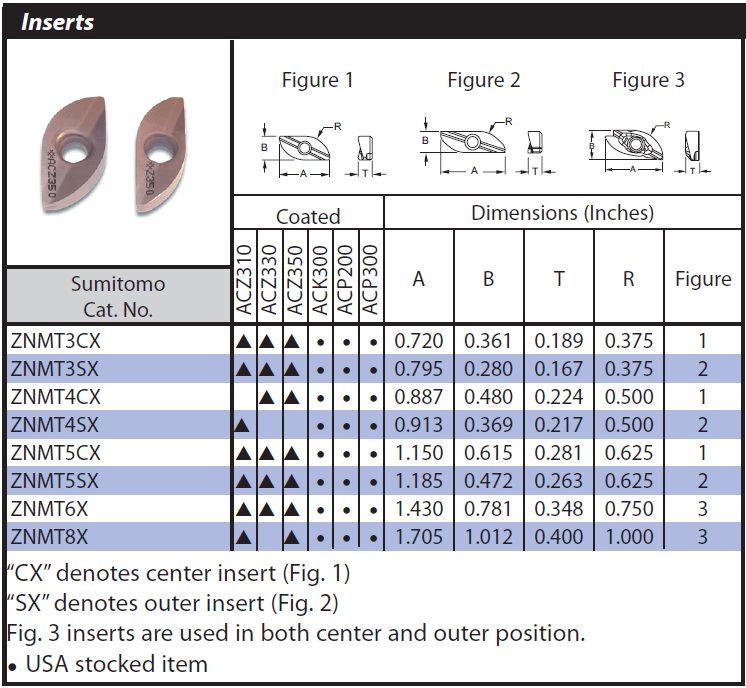 WBMF & WBMR series » Sumitomo Electric Carbide, Inc.Sumitomo Electric Carbide, Inc.
Two flute ballnose endmill designed for high performance rough cutting of steels, alloys and tool steels. 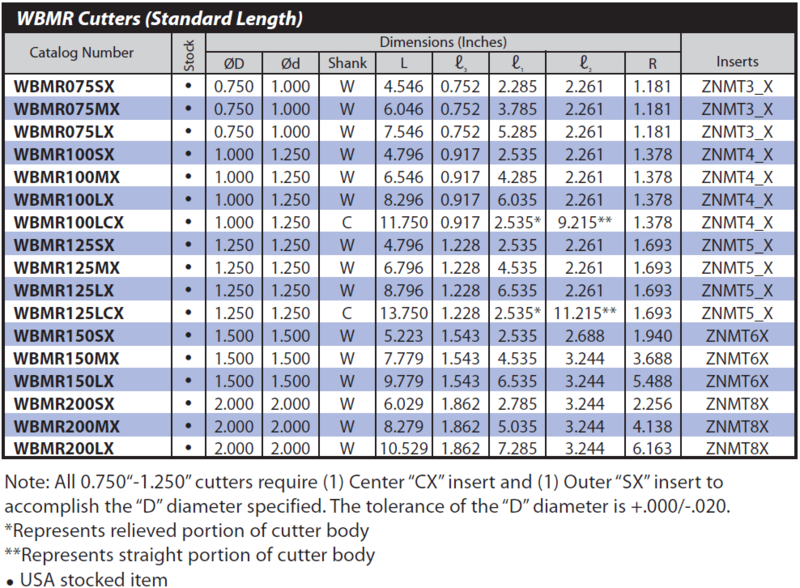 “X” style cutter bodies allow the creation of part side walls with as little as three degrees of draft without side wall interference from the tool tip all the way to the face of a standard ISO Weldon shank toolholder. Anti-rotational design prevents insert breakage by positively locking into three locations. Optimized cutting edge geometry minimizes cutting force and provides excellent surface finish. 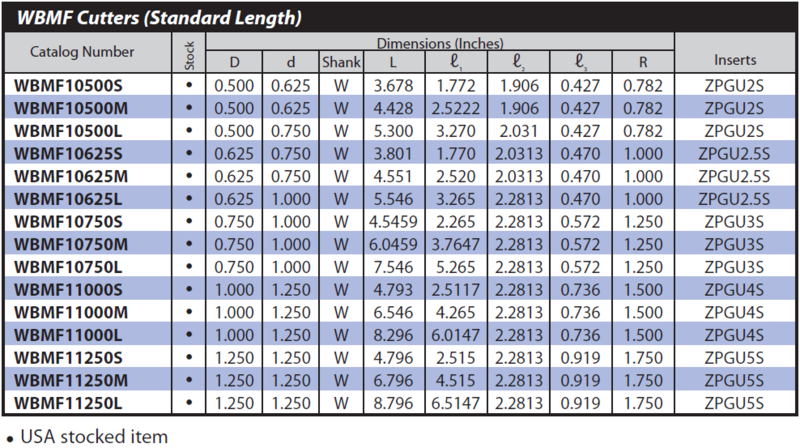 Highly accurate fully ground insert offers reliable repeat-ability (within 0.0002″) to simplify the finish milling process of complex 3-dimensional work. 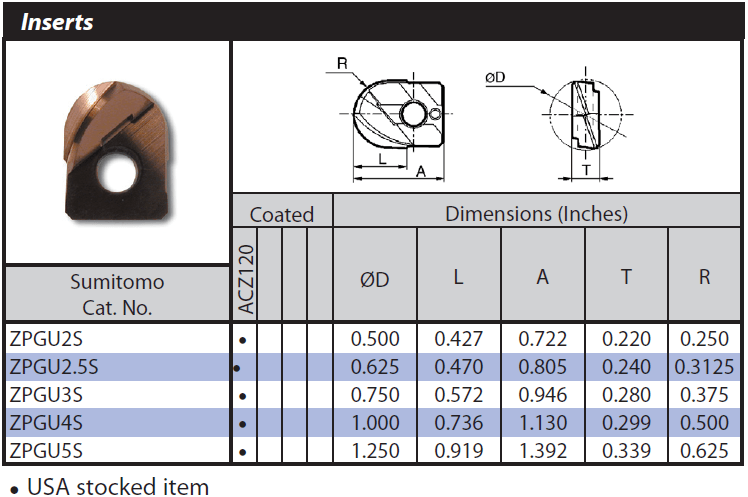 Radius form accuracy of less than 0.0006″ yields ideal surface finish.